Made in a format similar to cupcakes, these Breakfast Muffin/ Teacakes are tasty and handy to take along. Here, we present options in both sweet and savoury forms. Recipes like Whole Wheat Carrot & Raisin Muffins, Orange Raisin Muffins will be a good break from routine breakfast dishes. Deliciously soft muffins with a tangy orange flavour, dotted with soft sweet raisins, Orange Raisin Muffins make a sumptuous treat for your kids. You can prepare and keep these muffins for 2 to 3 days in an air-tight container, so they can grab one anytime they feel hungry! Fruit salad muffins, fruits mixed with the muffin batter and kids will definitely love this muffins. An exceptionally appealing and tasty walnut muffin recipe with bran muffins filled with a crunchy walnut mixture . A healthy and fiber rich muffin recipe which is sure to cut calories without compromising on taste. You can use the same recipe to make chocolate muffins, add baking chocolate and 1 spoon of coffee. A delectable blend of bananas and walnuts go into making this yummy, innovative sweet treat. Sour cream complements the sweet taste of the bananas and the walnuts lend a fine crunch. These rich and crunchy muffins are perfect anytime treat for young and old alike..
A mouthwatering and appealing, easy to prepare peanut butter muffin recipe with wheat muffins filled with a creamy peanut butter mixture . 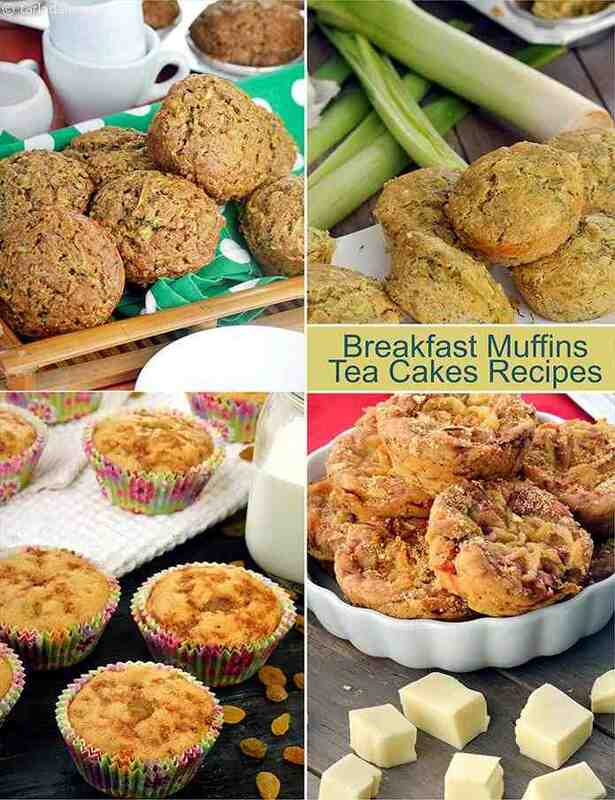 A healthy and delicious muffin recipe which can be filled with jam or cream as per your choice..